Marshalls’ wallpapers provide a complete solution to your walls. Our PVF wallpapers are vinyl coated. A widely followed misconception that wallcoverings cannot be washed is untrue. 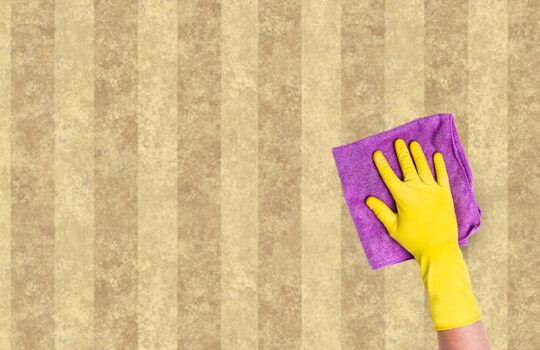 Our wallpapers are treated with chemicals to make them dust repellent. Marshalls’ wallpapers are henceforth 100% washable and durable. Our wallcoverings look new and fresh for years. Our wallpapers are easy to maintain. If your kids are around, you are worried about the wallpapers, but now you don’t have to!! Marshalls wallpapers are easily washable and require effortless maintenance. 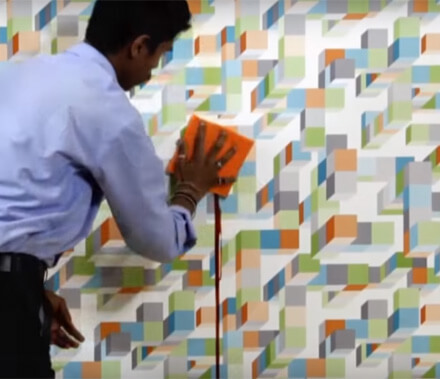 Marshalls’ wallpaper is a smart solution for your home and office. Our wall-paper is the most convenient, hassle-free and durable product to décor your walls.